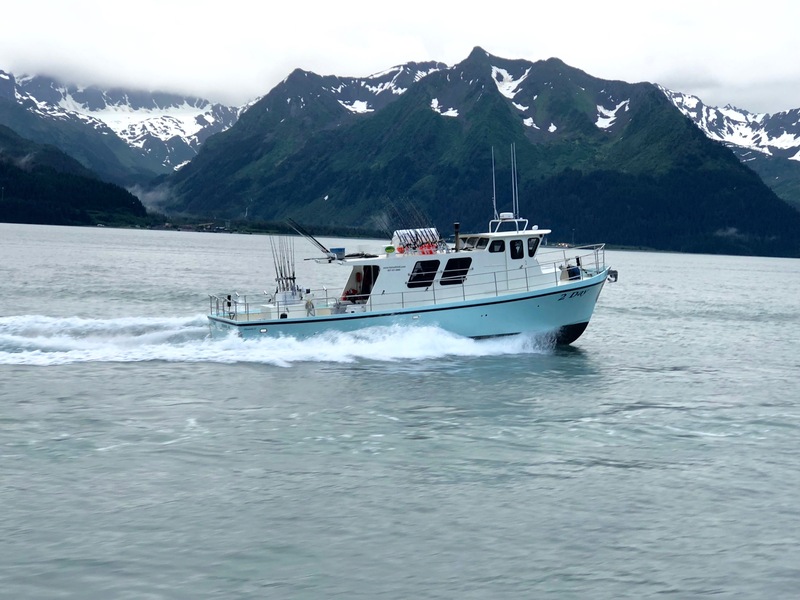 Your Customized Alaskan Halibut And Salmon Fishing Trip Charter Begins Here. Located in Seward, Alaska, we provide the ultimate halibut and salmon charter fishing excursion tailored specifically to your schedule and skill level. Whatever the adventure may be, we will plan an Alaskan fishing experience you'll never forget. "As owner and operator I make it a priority to have a clean, safe, and well maintained charter fishing boat and tackle. I invite you to experience our New Chesapeake 46 sport fishing vessel, custom designed for Alaska waters and first-class fishing charters." Come visit us for an Alaska Eco Tour like none other. Alaska is one of the most beautiful places on earth and is relatively undiscovered. Come see the Alaska wildlife like the Grizzly bear, Bald eagles, seals, and Orca whales on their own turf, all from a safe distance of course! An Alaska Eco tour with Capt. Hill is a great way to get up close and personal with the breath taking scenery that Resurrection Bay and the areas in and around Seward have to offer. To Custom Tailor Your Alaskan Eco Tour! © 2018, Hill Norvell Alaskan Fishing. All Rights Reserved.